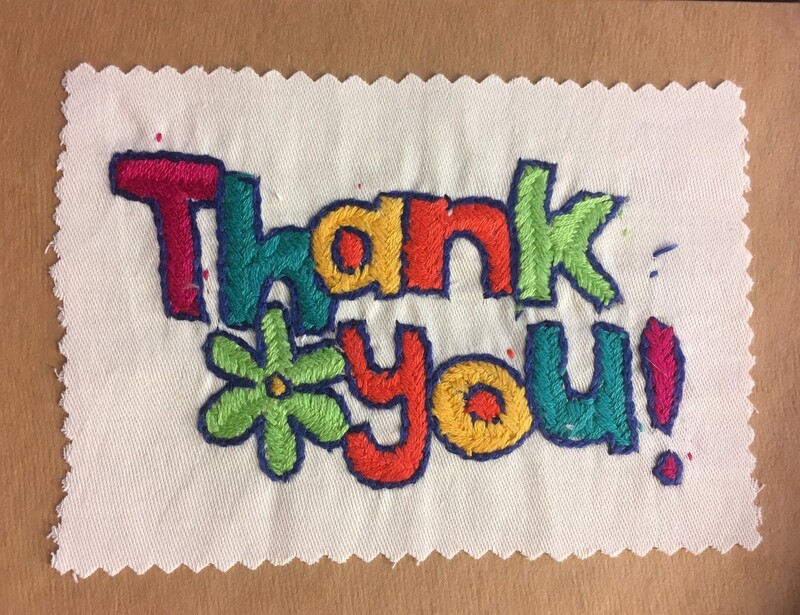 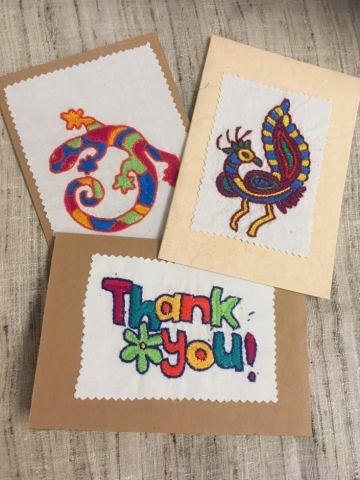 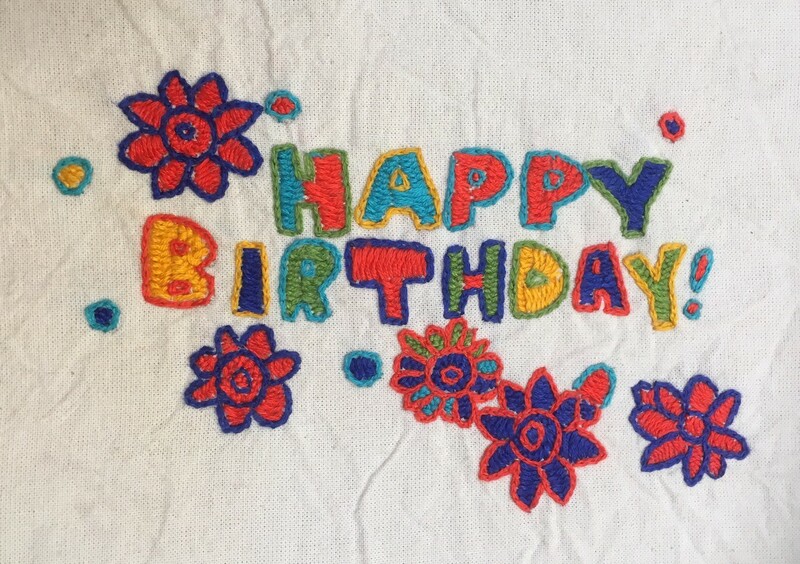 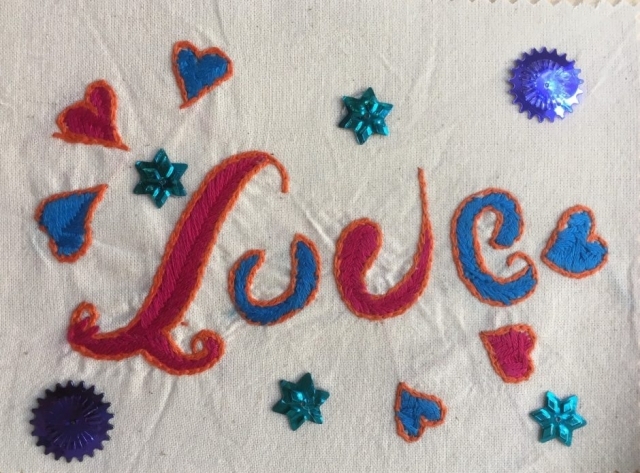 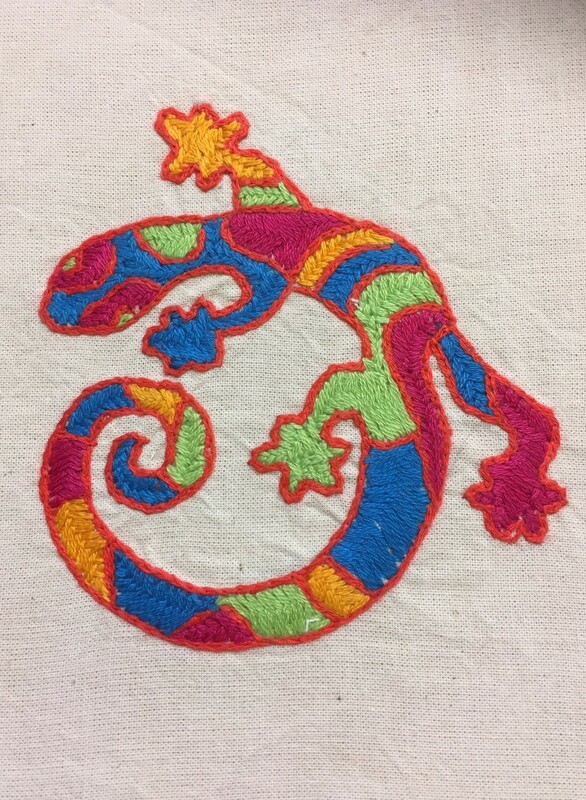 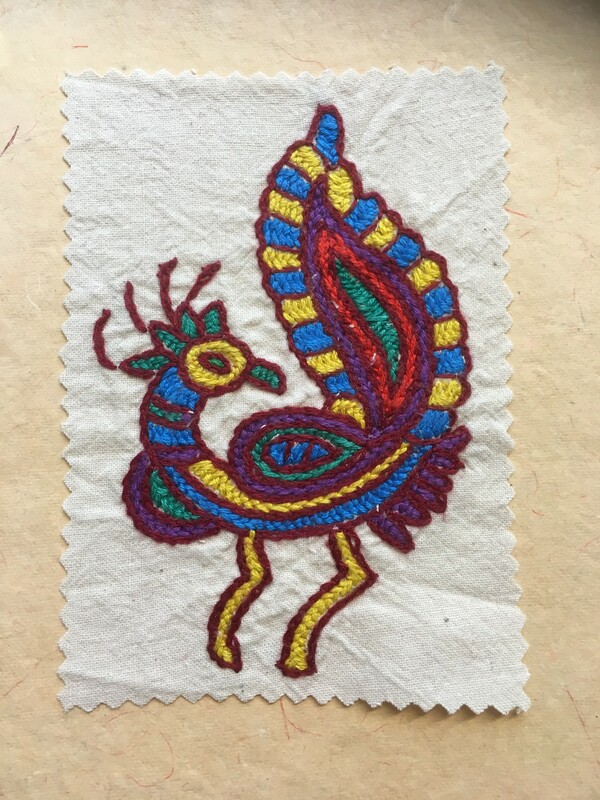 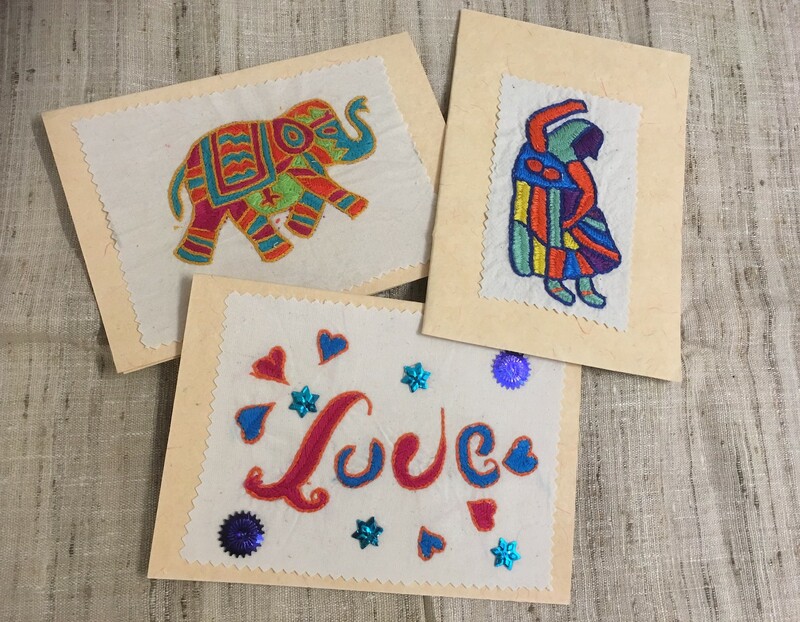 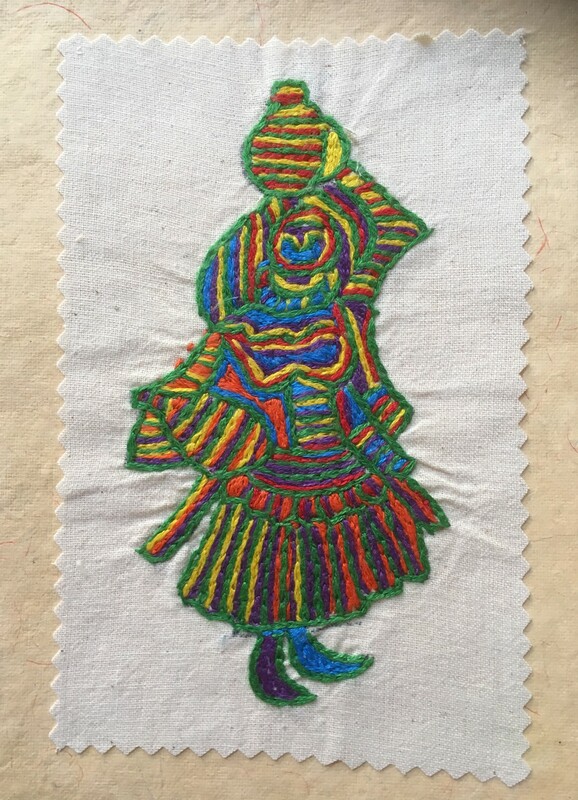 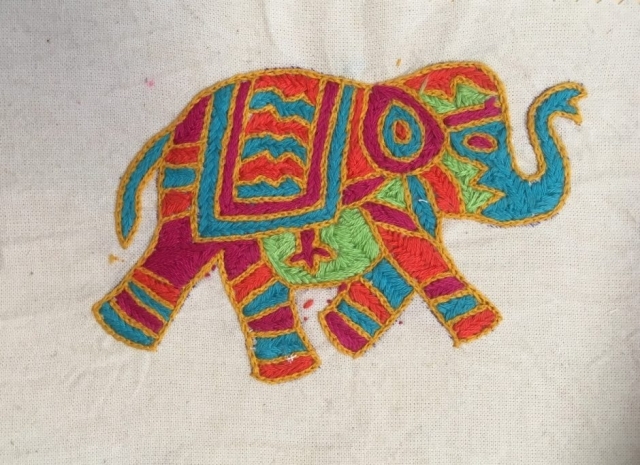 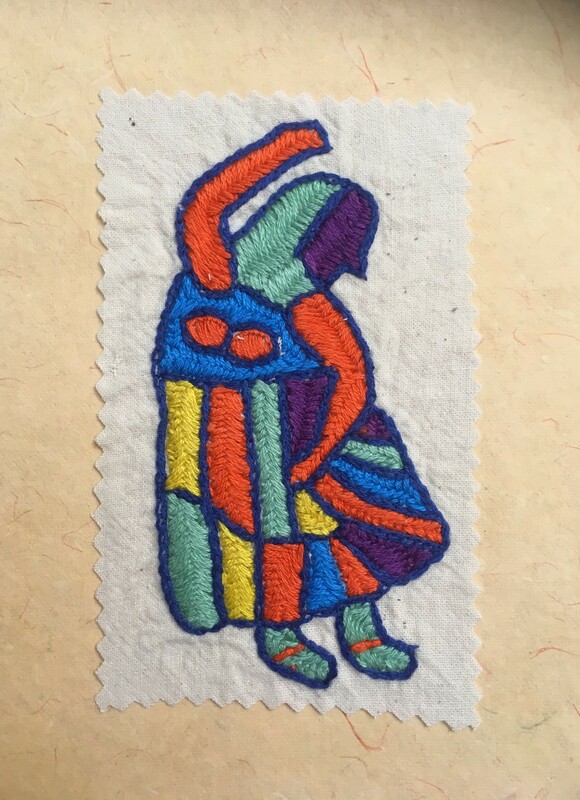 Our hand embroidered cards are made by female artisans in India. Each card is handmade so will differ in style and colour – which is the beauty of them! 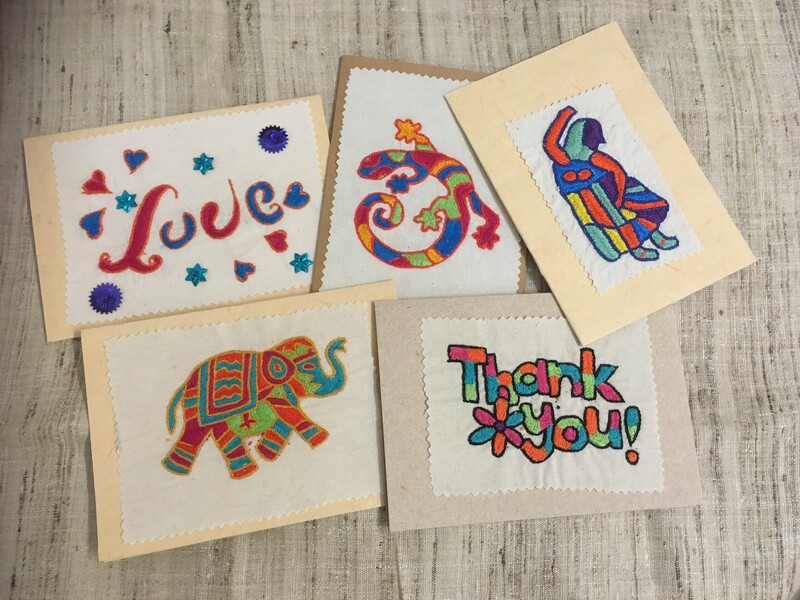 These cards are the outcome of our sustainable skills-development project, empowering women in Mulana – Rajasthan. Choose your gift-pack option and your donation will enable us to continue supporting these women. Read more about our Mulana project. 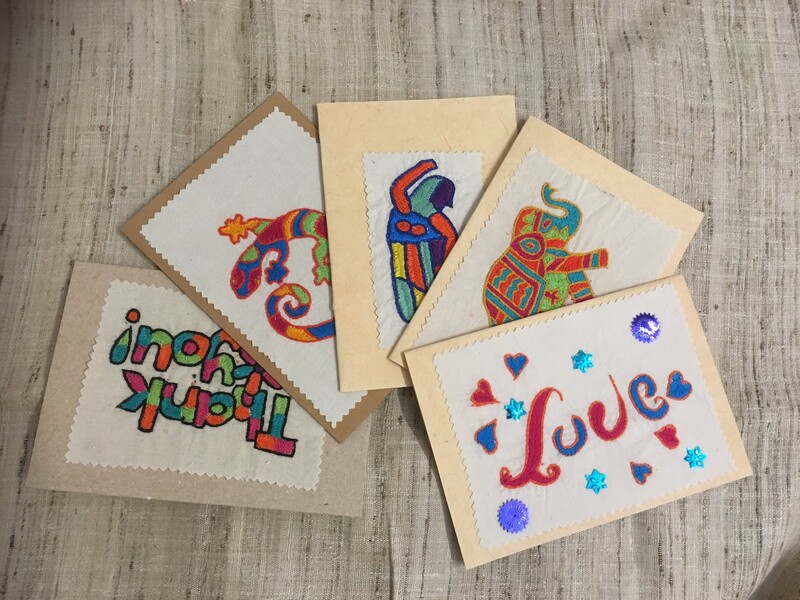 *Your pack will include a random selection of the cards shown.